Wide variety of native species for sun, shade and in-between available. 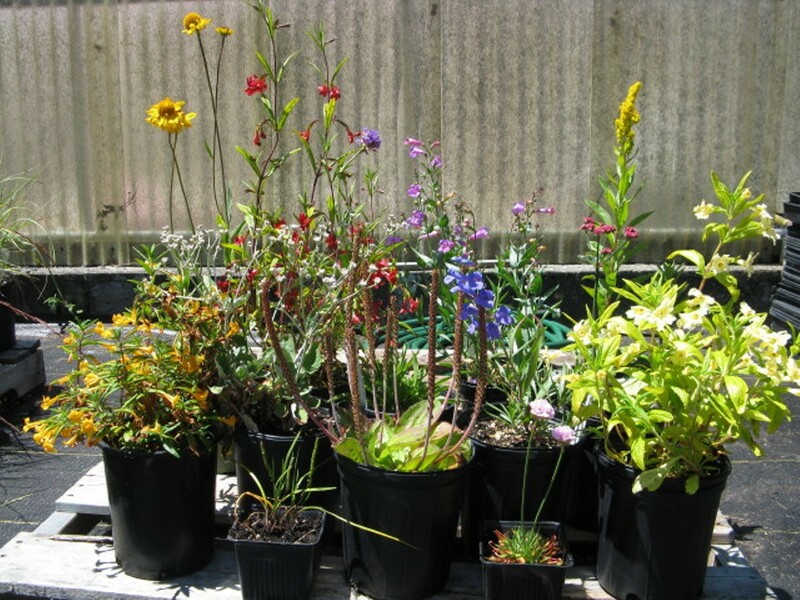 Plants are grown by CNPS nursery as well as provided by five local native plant growers. List of plants available at northcoastcnps.org under Gardening, native plant sales. Experienced gardeners will be on hand to answer questions. Please bring your own box.